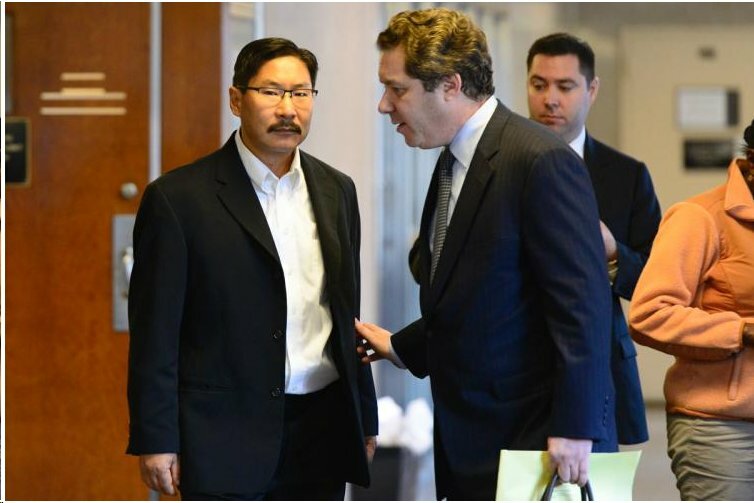 Abortionist Robert Rho (left) in Queens Criminal Court. Nineteen months ago NRL News Today reported on the case of New York abortionist Robert Rho who had just been charged with manslaughter after a woman, who was 25 weeks pregnant, died from a badly botched abortion. On Tuesday a jury in the Queens borough of New York heard closing arguments in the case against Rho on trial in the death of 30-year-old Jamie Lee Morales. Jury deliberations began today. He stands accused of botching the abortion and failing to care for Ms. Morales. After Morales’ death Rho closed his abortion clinic and surrendered his medical license. “Even before the death, Rho, 53, had been investigated by state officials over concerns that he was performing procedures improperly and using assistants who lacked medical training, witnesses said at the trial,” according to the AP.